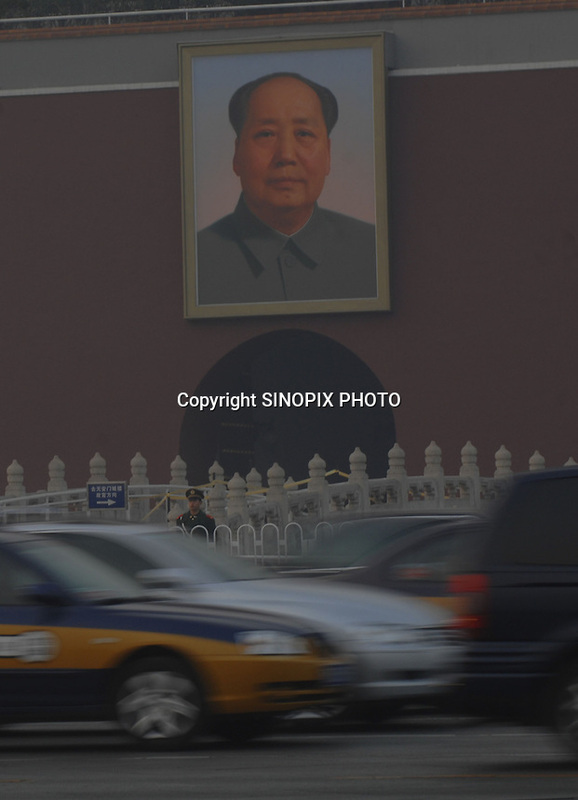 Traffic passes the Beijing Drum Tower. Beijing has 3.1 million cars in the road and the number is increasing by 1000 new cars each day. The exhust fume is a major polluter in the chinese capitol.